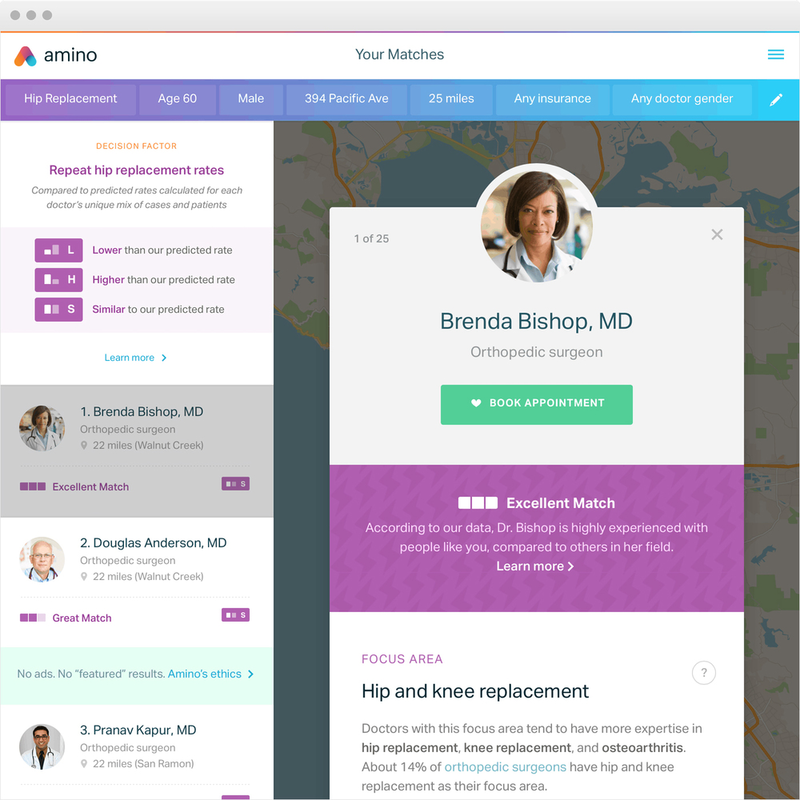 Amino is a San Francisco-based digital healthcare startup. Recently, Amino launched a search platform powered by healthcare transaction data from 188 million Americans to make it easier for consumers to locate a doctor or specialist. Sunset City worked closely with the Amino team to develop an identity system to compliment their future-forward efforts.